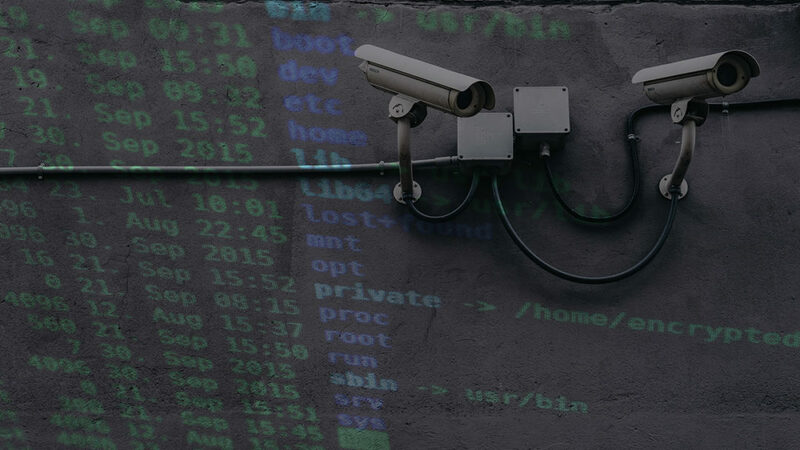 We’ve all seen the headlines when a large multi-national corporation suffers a data breach, but are small businesses able to ‘fly under the radar’ for cyber crime? Well, according to Verizon’s annual data breach incident report, the opposite may be the case. While large organisations make headlines, the report found that 58% of data breaches actually occurred in small and medium-sized companies. In a worrying new cyber threat trend, the record for largest DDoS (Distributed Denial of Services) attack has been broken, not once, but twice, over the past week. A DDoS attack, in essence, is an attempt to make an online service (such as your business’s website) unavailable by overwhelming it with traffic from various sources. Last week, the coding repository GitHub was briefly taken offline in a 1.3 Terrabits-per-second DDoS attack. This wasn’t entirely unsurprising, as DDoS attacks have been steadily building throughout 2018, but March has definitely been the worst month so far. Now, an unnamed US service provider has reported experiencing an even larger DDoS attack, which hit 1.7 Terrabits-per-second, only a few days after the previous record had been broken. 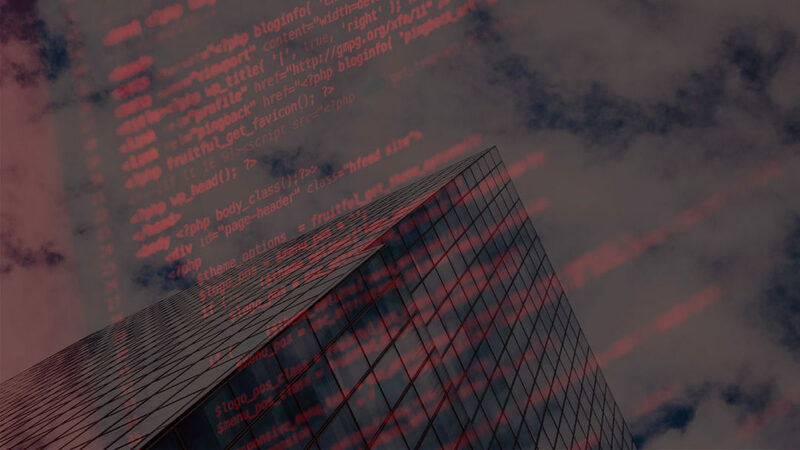 This could pose a significant threat for many businesses that operate memcached database servers, which typically have high-bandwidth access and can be badly impacted by DDoS attacks. At 1.7 Terrabits-per-second, the unnamed US service provider experienced the largest DDoS attack to date. These attacks are expected to increase in size and frequency going forward. 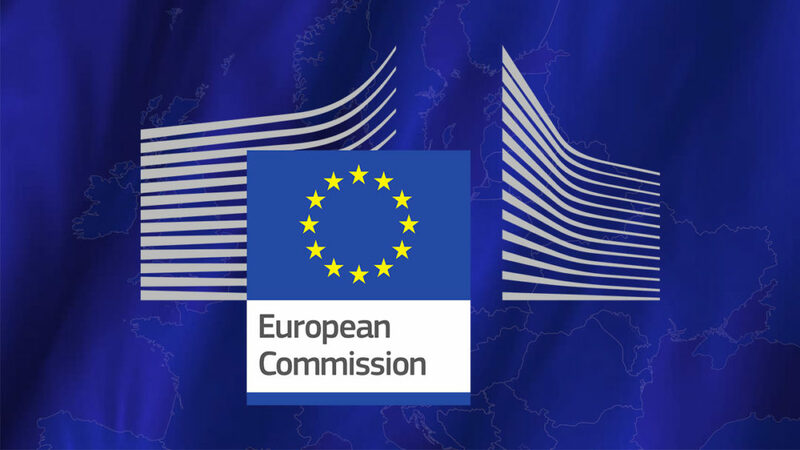 The European Commission has published additional guidance on the upcoming General Data Protection Regulation and how it is expected to affect businesses. The document aims to summarise the purpose and benefits of the GDPR, while also outlining steps that organisations need to take in preparation for the regulation and discussing the steps that the Commission plans to take in the coming months. 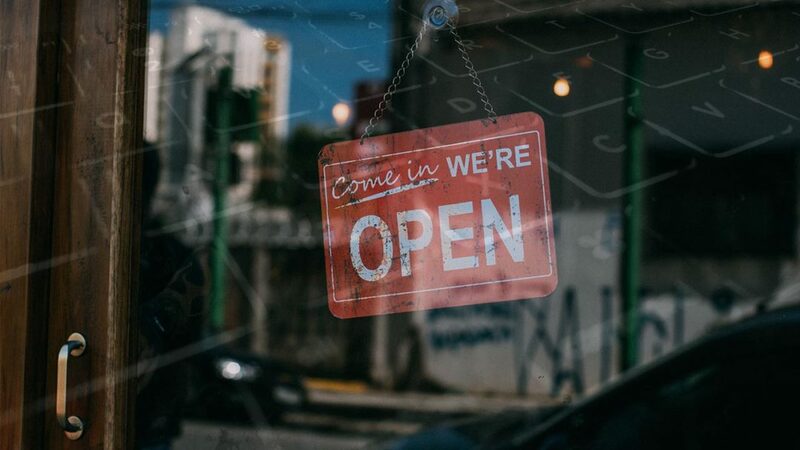 The European Commission has also taken this opportunity to launch a new online tool to help businesses (particularly small and medium-sized enterprises) meet GDPR compliance in time for the May 25th deadline. Carphone Warehouse have been ordered to pay a fine of £400,000 (over €450,000) to the UK Information Commissioner’s Office, one of the largest fines the ICO has ever issued to a company. 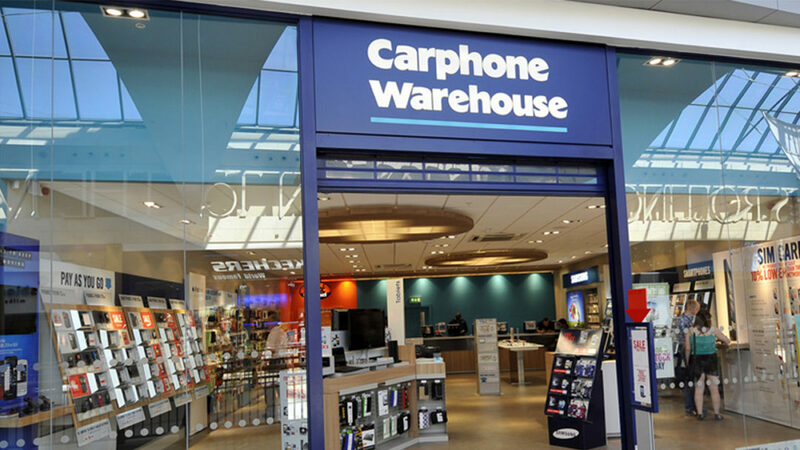 A data breach at Carphone Warehouse occurred in 2015, which subsequently led the ICO to investigate the company and discovered a series of “systematic failures” in security practice. The severity of the fine reflected the fact that up to 3 million customers’ data was compromised, in addition to the data of a further 1000 employees. The data itself was also considered extensive by the ICO, as names, addresses, phone numbers, marital status and dates of birth were all leaked. It is further believed that some 18,000 customers had payment card details leaked as well. The £400,000 fine issued to Carphone Warehouse was one of the largest issued by the ICO. Over 3 million records were compromised in the breach.